The myth that there is no difference between Democratic and Republican Party is actually quite common (especially among disgruntled Libertarians). But this is demonstrably false. Regardless of which party you agree with (or if you believe they are both full of it), a quick look at their voting pattern on key legislation shows a stark contrast. Here are a few significant bills that have been voted on strictly along party lines. 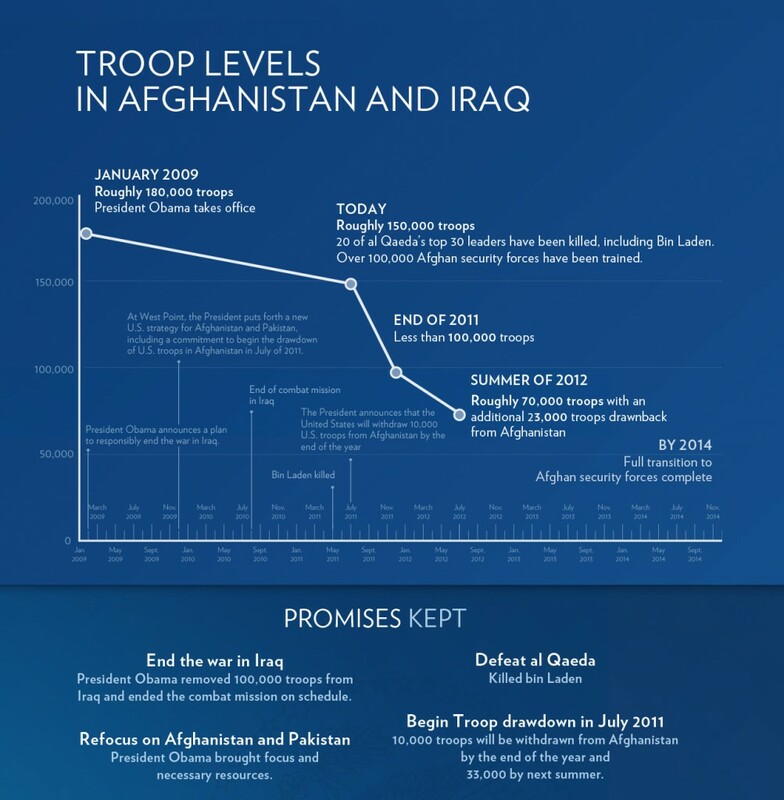 Also worth noting is the change in troop levels since Obama has taken office.